Light weight PVC construction for easy portability. For use in any standing water. Quickly removes standing water in meter pits. 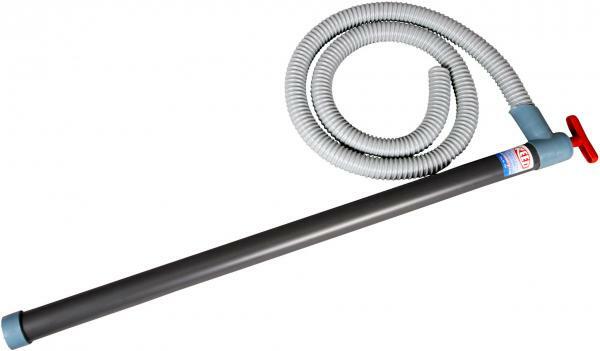 Includes a 6 foot hose that simply screws into the pump.